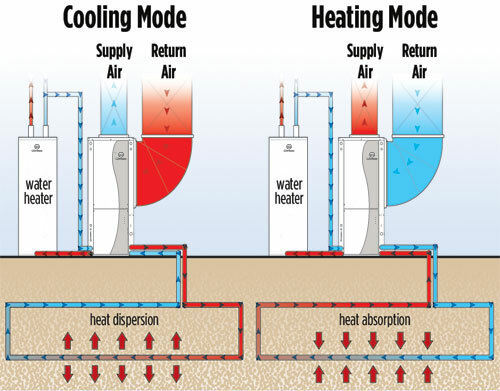 Geothermal Heat Pumps use the earth’s constant temperature to exchange cold or warmth for year-round comfort. Underground pipes are installed to transfer liquid from hot to cold in the summer and cold to hot in the winter. These systems are undoubtable the most efficient heating or cooling option we provide for your home and will offer long-term savings. 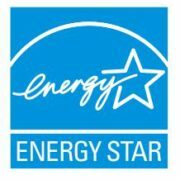 They are long lasting, provide immediate and long-term energy savings, environmentally friendly and run very quietly. Click here for a free estimate on a Geothermal Heating and Cooling system or call us at (717) 697-3528 or email plumber@ezimmerman.com today to schedule a service or maintenance visit.